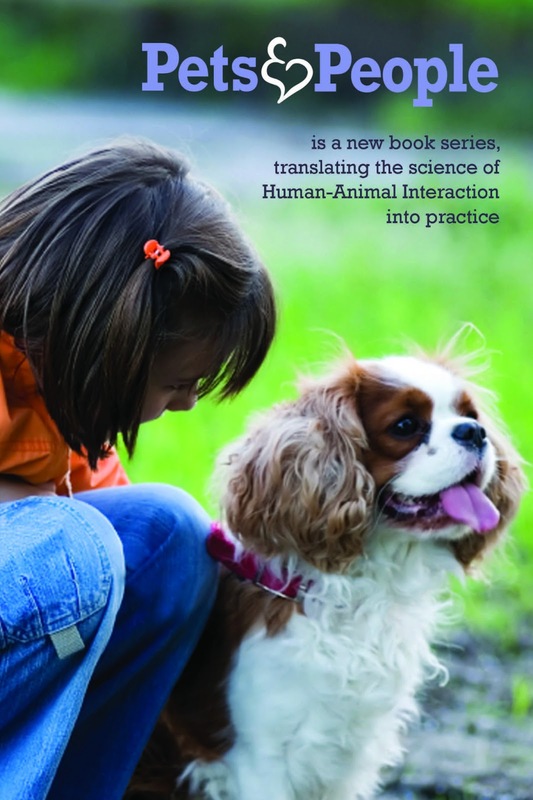 The Human Animal Bond Research Initiative (HABRI) Foundation vision is to demonstrate that our relationship with pets and animals make the world a better place by significantly improving human health and quality of life. HABRI is calling for research proposals to investigate the health outcomes of pet ownership and/or animal-assisted activity or therapy, both for the people and the animals involved. HABRI is interested in proposals that involve a variety of animals (e.g. dogs, cats, fish, horses, reptiles, small animals). Approx. $200,000 will be available for multiple grants. It is expected that 5-10 grants will be awarded. HABRI Central is a groundbreaking online hub that houses, classifies and archives research and information on the benefits of the human-animal bond. The center is maintained by Purdue University under the direction of the renowned scholar in human-animal bond studies, Dr. Alan Beck. Tools like HABRI Central's GeoSearch allow you connect with human-animal interaction specialists and organizations from all around the globe. HABRI Central is the a comprehensive online hub for human-animal bond research, with more than 20,000 entries including full-texts of peer-reviewed journal articles, books, white papers, videos, datasets, etc. HABRI Central resources include veterinary medicine, nursing, psychology, sociology, law, academia, policymakers, and philosophy. The center houses and hosts user groups, blogs, expert video segments, newsletter, and more. Importantly, people from all disciplines are able to connect and share knowledge with others involved in the study of the human-animal bond. HABRI Central Briefs are peer-reviewed summaries of particular applications and issues within the field of human-animal interaction. Each Brief presents an overview of the subject matter, assesses the current state of research, and highlights unresolved questions or issues along with key resources for further reading.